We are the largest Authorized Kawasaki Service Parts Distributor in the United States. Not to mention, we are factory supported by Kawasaki. 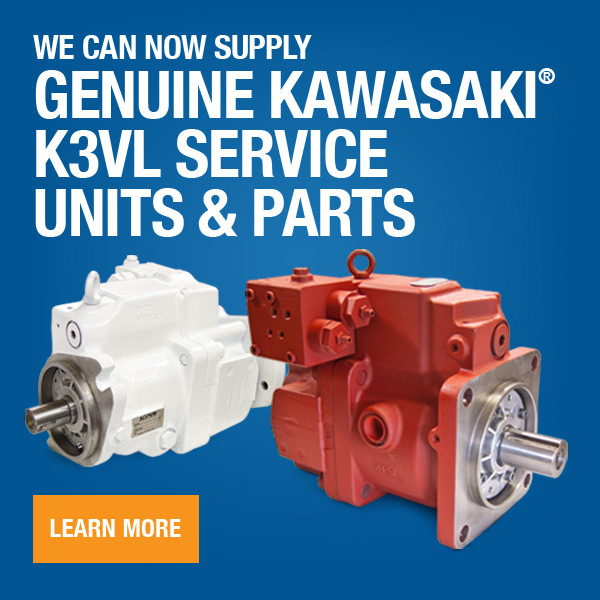 We stock genuine Kawasaki parts for units such as K3V63, K3V112, K3V140, K3V180, K3V280, K5V140, K5V160, and K5V200. As well as, some aftermarket parts for the older MB750 & MX750 series. 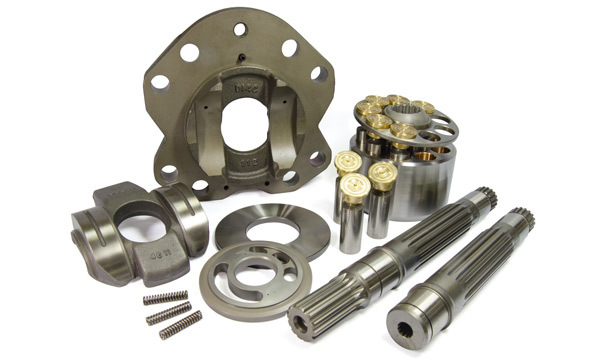 We regularly stock parts like: Ball Guides, Bearings, Block Springs & Disc Springs, Cylinder Blocks & Valve Plates, Housings & Casings, Pilot Pumps, Piston Sets, Seal Kits, Set Plates, Shoe Plates, Shafts, Swash Plate Assemblies, Bolts & Screws and much, much more.